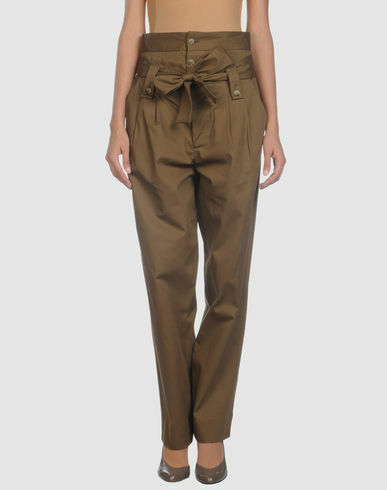 Valerie Boster, Bookings Editor for Vogue was captured in 5 days 5 Looks on Vogue.com wearing See By Chloe' High Waisted Pants CIRCA Spring 2010. I love how she folded down the waist portion and cuff the pants legs. This is a relaxed office look, I would go for this on casual Friday versus jeans.